A quick update...and reminder that there's a card class tonight (see details below). Contact me ASAP for one of the remaining spots. October 26th, Monday, 7 to 9pm, TONIGHT! Make 4 fall-themed Gratitude/Thank you cards (2 each of 2 designs). Class is $10 or free with a minimum order. 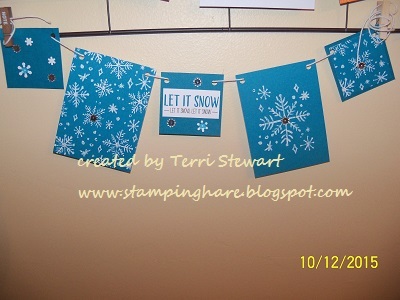 November 19th, Thursday, 7-9pm, make 3 banners (Gratitude, Christmas, winter) plus 4 Christmas cards from the Project Life Seasonal Snapshot card collection and accessory pack (both included in the class tuition--the leftovers are yours to take home for more crafting fun); tuition is $34. RSVP and payment due November 1st. 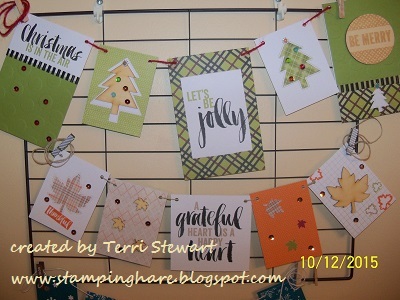 Through November 9th Stampin Up is offering extra Stampin Rewards (aka hostess $$). 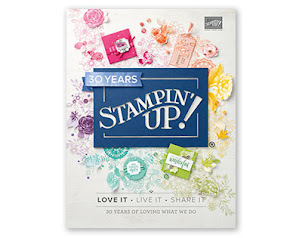 Hold a show totaling over $300 and receive an extra 3% of the show total--for a $300 show you'd earn $45 in FREE Stampin Up products. 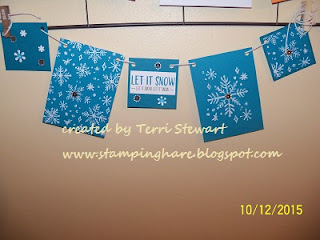 Get a few friends together and let's have fun stamping! Contact me today to select your date. 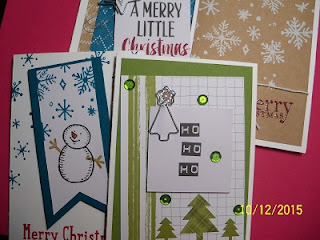 Choose me as your Stampin Up demo when you subscribe (or use the link below to automatically select me) and you get a free crafting night. Bring your kit to my house and get your pumpkin on! Pumpkin kit night is held at the end of the month, 7-9pm; the upcoming Pumpkin nights are October 30th and November 30th. Click here to subscribe (links to me) and join the fun. But wait, there are more perks for subscribing! Only kit subscribers can purchase kit refills and additional kits (while supplies last). Sign up today! New weekly deals! These items are on sale through TONIGHT Monday, October 26th. New items revealed every Tuesday. Click here to go to my online store. Big Stamp Sale is here! Don't miss it! Big stamp sale is underway! Save 15% on all stamps in the annual and holiday catalogs (exception: hostess only and rotatory stamps are not included). Bundles are not eligible for this promotional discount, but bundles still reflect their 15 percent Bundle & Save discount. The stamp set from the bundle may still be purchased ala carte with the 15 percent promotional discount. All order types (hostess, club, individual order, online order, etc) qualify for this promotion. Stamp sets selected for demo kits are included in the sale. STARTER KIT value goes up with the 15% off sale. If you pick out all stamps for your $125 kit, you would actually be getting $18.75 MORE in stamps ($125 x 15%), so the value of your kit could be as much as $143.75 if it were all stamps. October 26th, Monday, 7 to 9pm, make 4 Gratitude/Thank you cards (2 each of 2 designs). Class is $10 or free with a minimum order. New weekly deals! The items are on sale through midnight tonight, October 19th. New items revealed every Tuesday. Click here to go to my online store. 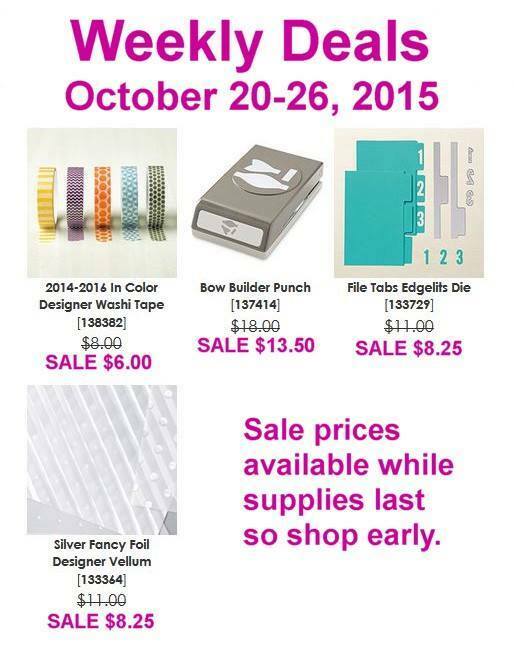 Stampin Up news--Big Stamp sale starts Monday! Big stamp sale starts on Monday---don't miss it! 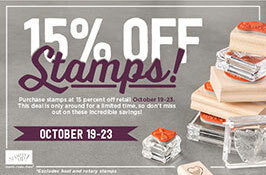 Don't miss Stampin Up's big stamp sale. I'll be emailing you Monday with the details. Do you have a stamp wish list? If not, you may want to take a few minutes this weekend and make one! New weekly deals! 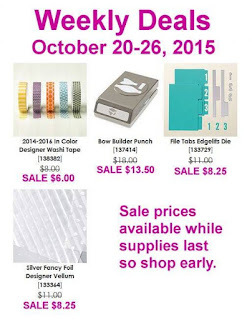 These items are on sale through Monday, October 19th. New items revealed every Tuesday. Click here to go to my online store.